Black Diamond Aviation makes travel easy! Specialising in multi engine passenger charter, we are the number one choice for business and personal commitments. 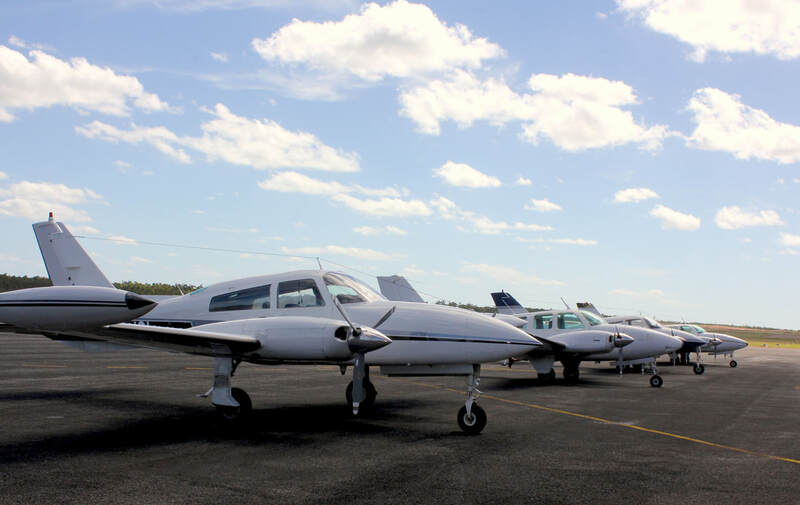 Whether you are planning to fly for business or pleasure, ​we pride ourselves on offering a professional and personalised service which makes us one of Australia’s leading providers of Business, Government, Medical, VIP and Corporate aviation. Day and Night Operations - we offer a 24 hour, 7 day a week service! We look forward to having you on board very soon!